A mobile post on the run today. 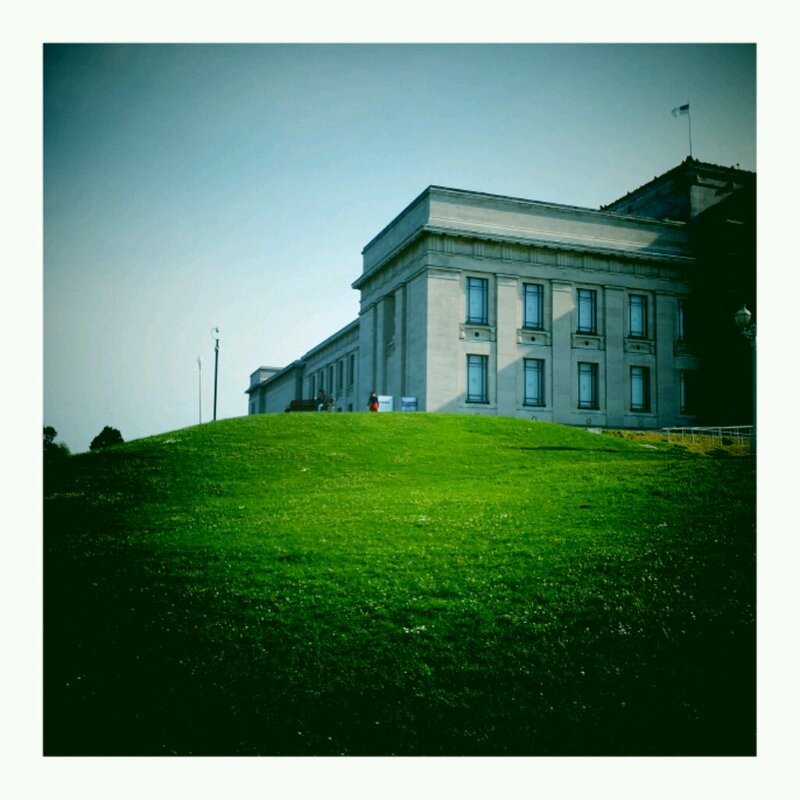 Museum on the Hill was shot outside the Auckland Museum using the vignette app on my galaxy sII. A great place to visit, both for the surrounding park land and bush walks, as well as the museum itself, which one can potentially explore for an entire day. – I’m fairly sure I have wrote a little about it in the past. Thats all for today. Back tomorrow!